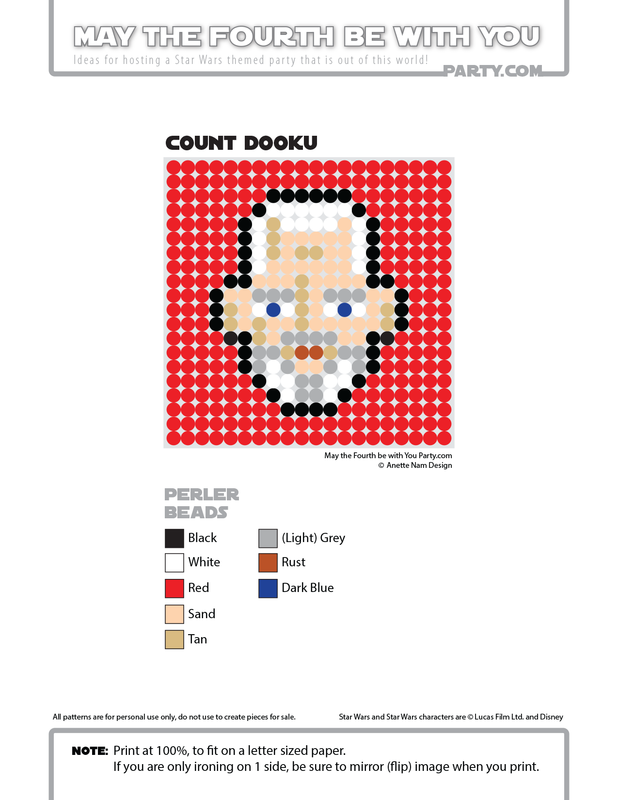 Most of us geeks of course know Christopher Lee as a pivotal character in two of the most popular movie series of all time (Count Dooku in Star Wars, and Saruman in The Lord of the Rings/Hobbit). But like most casual fans, I had no idea his list of accomplishments was so much more extensive. In fact it reads like notes for a movie script: War, spies, blood, love, Hollywood and… heavy metal. Act 2: A few years after the war, he started acting and married the Danish model Birgit Krøncke. (They were still married at the time of his passing in 2015.) Then he spent the 60’s and 70’s as the star in a series of Dracula movies, in addition to a slew of other horror movies. Act 3: We all know about his phenomenal acting career later in life. But did you know that he was also an avid singer, and ventured into heavy metal in the later years in his life? Lee even got the “Spirit of Metal” award for his heavy metal CD Charlemagne: By the Sword and the Cross in 2010 – at the age of 87! And pardon the pun, but that just rocks! We could all learn a bit from that. He was not afraid to take risks, reinvent himself and to enjoy life! 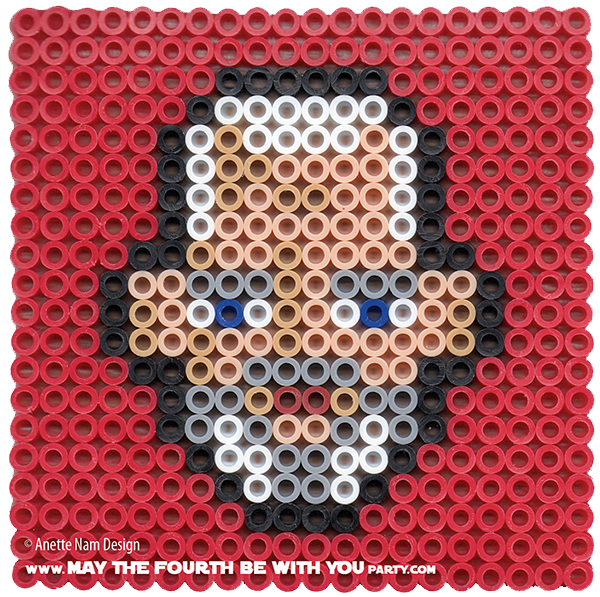 Here are #24 in the Perler bead/cross-stitch/Lego/pixel/mosaic series.